Kendalwood Whitby Campus – Bigger and Better than Ever! You are here: Home / Uncategorized / Kendalwood Whitby Campus – Bigger and Better than Ever! We have really exciting news to share! 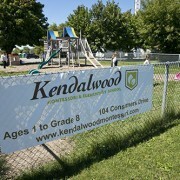 This summer, we are expanding the Kendalwood campus through additional square footage on the existing property. Our campus has always been a priority for us, both inside and out. 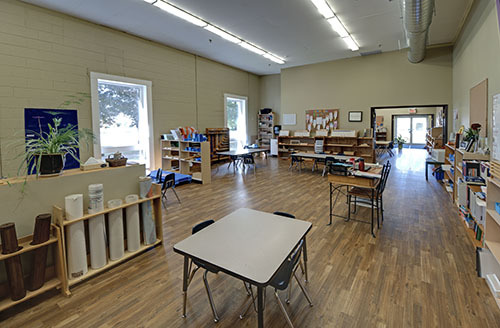 Previous renovations were done in order to increase the amount of natural light and add new flooring, making our classrooms bright and airy. Outside, our facilities offer multiple age appropriate play structures with rubberized surfaces and a wide-open soccer field. 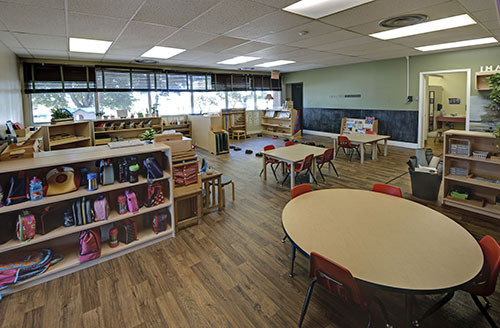 The campus addition will provide three new classrooms, enabling Kendalwood to accommodate the growing demand for our infant, toddler and pre-casa spaces. And it’s only the beginning – this is phase one of a four year expansion program that will see us take over the entire building! 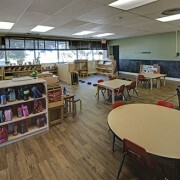 With our convenient location and expanded campus, combined with our status as Durham Region’s first fully CCMA accredited Montessori school, we are proud to offer the best in quality Montessori education to Whitby families. 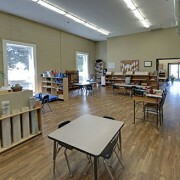 We are thrilled to be able to grow our Montessori community and invite new students to join us. 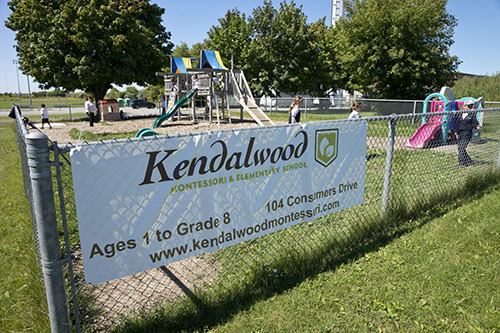 We are certain that our expansion and improvements will enhance the Kendalwood experience and new families and students who join us as new will contribute to the close knit, inclusive culture that Kendalwood has become known for. Updates will be provided as we progress on the renovations. If you have questions regarding additional spaces, please feel free to contact our principal Janis Koenders through the office.